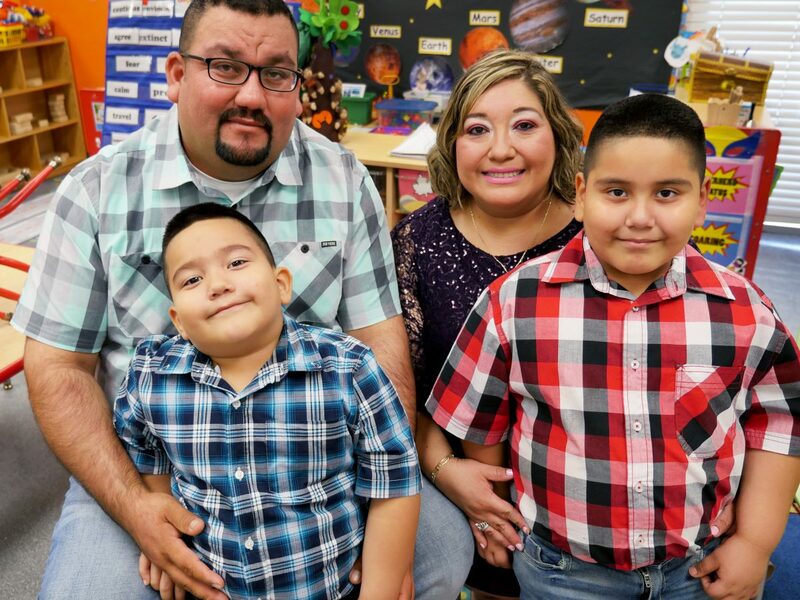 When Angie enrolled her first son Bryan, now age 8, in the early childhood program, she knew he would get a good education. What she didn’t know was how much the school would impact both of her boys and herself. Angie Hernandez loves Gulfton Promise Head Start. Of the 3,000 Early Head Start and Head Start students BakerRipley serves every year, 97% leave kindergarten-ready. When Angie realized volunteer opportunities existed at the school, she signed up. Fellow parents elected Angie as the the Policy Council Representative to the Head Start Policy Council meetings. “With that program, I learned how the school runs, how they spend the money, and everything about the schools, for those in Harris and Ft. Bend county too,” Angie said. While involvement in her kids’ education was Angie’s top priority, she quickly realized she also enjoyed leading and volunteering her time to expand upon her strengths. 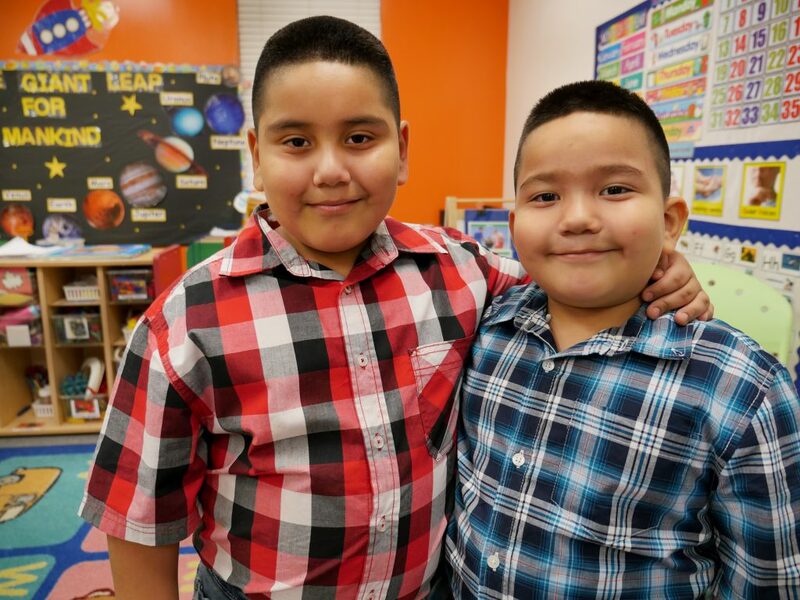 Because of BakerRipley’s network of services, Angie now plans to enroll her kids in karate and takes Zumba classes at the BakerRipley Gulfton Sharpstown Campus right down the street. Angie credits her community involvement with the opportunities she’s encountered at Gulfton Promise. Thank you for a positive impact!